Brand new and high quality canvas material. 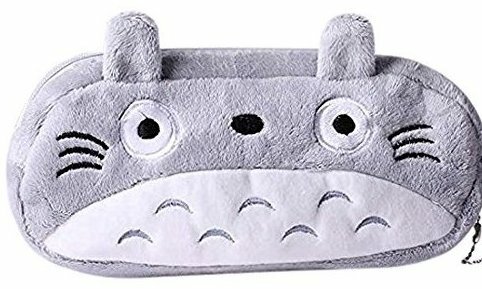 My Neighbor Totoro plush pen pencil bag pouch case. Pendant cosmetic and beauty pouch bag case coin purse wallet bag.